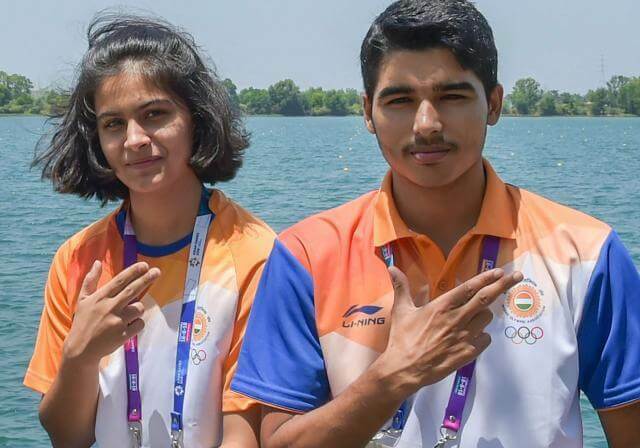 From left: Manu Bhaker & Saurabh Chaudhary. 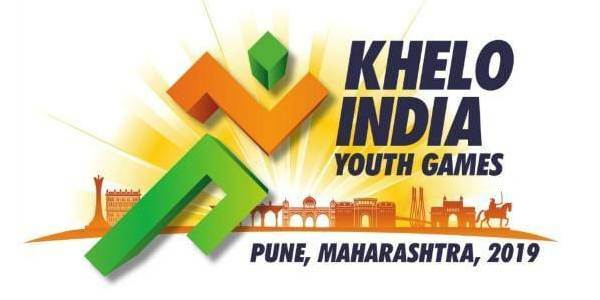 Youth Olympic gold medallists shooters Manu Bhaker, Saurabh Chaudhary and silver medallist Mehuli Ghosh will be among the cream of India’s young sporting talent competing at the Khelo India Youth Games 2019, beginning on Wednesday in Pune. Saurabh was in red hot form last year when he shot his way to gold at the Asian Games, ISSF World Junior Championships, the Youth Olympics and the Asian Air Gun Championships. 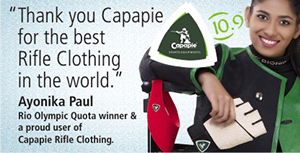 Manu also added the Youth Olympics gold to her kitty after the success of the Commonwealth Games in Gold Coast and ISSF World Cup in Mexico last year. 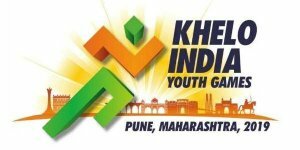 While Mehuli won a silver medal at the Youth Olympics and at the Commonwealth Games.